Scientists and physicians have learned a great deal about how THC acts in the brain to produce its many marijuana effects. When someone smokes marijuana, THC rapidly passes from the lungs into the bloodstream, which carries the chemical to organs throughout the body, including the brain. In the brain, THC connects to specific sites called cannabis receptors on nerve cells and influences the activity of those cells. Some brain areas have many cannabinoid receptors; others have few or none. Many cannabinoid receptors are found in the areas of the brain that influence pleasure, memory, thought, concentration, sensory and time perception, and coordinated movement. The short-term effects of marijuana can include problems with memory and learning; distorted perception; difficulty in thinking and problem solving; loss of coordination; and increased heart rate. Learn more about short-term effects of cannabis here. What are the long term marijuana effects? Research findings for long-term marijuana use indicate some changes in the brain similar to those found after long-term use of other major drugs of abuse. By way of example, cannabis withdrawal in chronically exposed animals leads to an increase in the activation of the stress-response system and changes in the activity of nerve cells containing dopamine. Dopamine neurons are little electric impulses involved in the regulation of motivation and reward and are directly or indirectly affected by all drugs of abuse. Marijuana effects everyone differently. My opinion is that many studies revealed by non-profit organizations and the government intentionally lie about facts to scare people who’ve never tried marijuana. Everything I said above would appear very frightening to a new bong smoker. What are the positive marijuana effects? Marijuana does have positive effects, such as pain relief, assisting with meditation (yoga), anxiety relief, problems with gaining weight (hunger simulating), the ability to do something (energy giving), and bringing people closer together. Using my anecdotal evidence, I can conclude that individuals sometimes blame marijuana for its bad side effects so that they have an excuse for their (illegal) actions. I believe that cannabis should be treated with a lot of responsibility and respect. If you drink a lot you know that sometimes you get in ugly fights and arguments. The same follows with marijuana, if you smoke cannabis, sometimes you won’t have a good time. This doesn’t apply to everyone, it mostly applies to the people who have no prior experience with smoking cannabis. Sometimes if I feel the experience turning sour, I go for an evening jog. This helps settle my thoughts and relaxes my whole body. I’ve been in social groups smoking cannabis and saw how it affected many of the people there. The edgy people became angry, restless, jumpy, depressed, sleepy, and some extremely paranoid. Usually, I try to stay away from smoking with these type personalities. They can ruin your experience very quickly and someone can get hurt. The best way to experience a great session is to gather a handful of your buddies in a private setting, turn on some of your favorite tunes, and rip your best bong. The mellow and relaxed environment will ensure you have the best experience with cannabis. Some of us aren’t affected by these side effects of marijuana. Many effects are related with the person’s current well-being. For example, those who have a history of psychological or health problems should be advised not to smoke or ingest cannabis. Unless it was proven that it would not affect his or her behavior. First-time marijuana smokers should always use a small dose to see how it affects their body and mind. This is a good way to figure out if marijuana is OK for you with the minimal side effects and risks associated with smoking marijuana. Marijuana causes physical side effects as well when used in large doses. Some of these side effects can be cured with homemade remedy’s that are rather simple. Water or juice is very good at preventing dry mouth (cotton mouth). Sugar and fat free foods are also great in fixing the enormous appetite you might encounter when smoking or ingesting marijuana. If you have a problem with nausea or headache, a warm bath will help. You should avoid smoking marijuana and drinking liquids that contain caffeine, and fatty foods with a lot of sugar. You should also avoid excessive exercise as you may go to hard and hurt yourself. There are also cannabis side effects that alter the brain. These kinds of side effects are generally related to cognitive disorders. It is highly recommended to those who suffer from emotional disorders (anxiety, depression, anorexia) should stay away from smoking cannabis. Smoking marijuana will have a significant impact on those who cannot control the altered reality experienced. So, it is highly suggested that you stay away from cannabis if you experience any of these negative side effects. Luckily marijuana is known to be relatively safe, so if you happen to smoke a little too much don’t be worried! 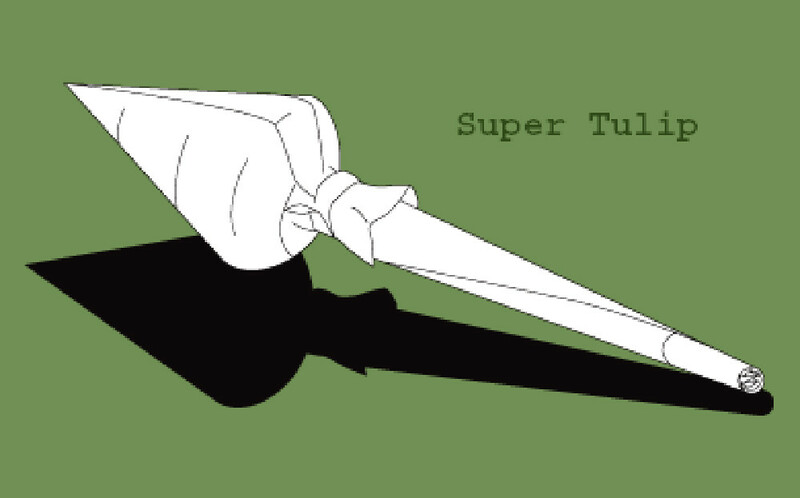 You will return back to normal in just a few short hours. It also helps having a good friend nearby because they can help keep you relaxed and out of harms way. 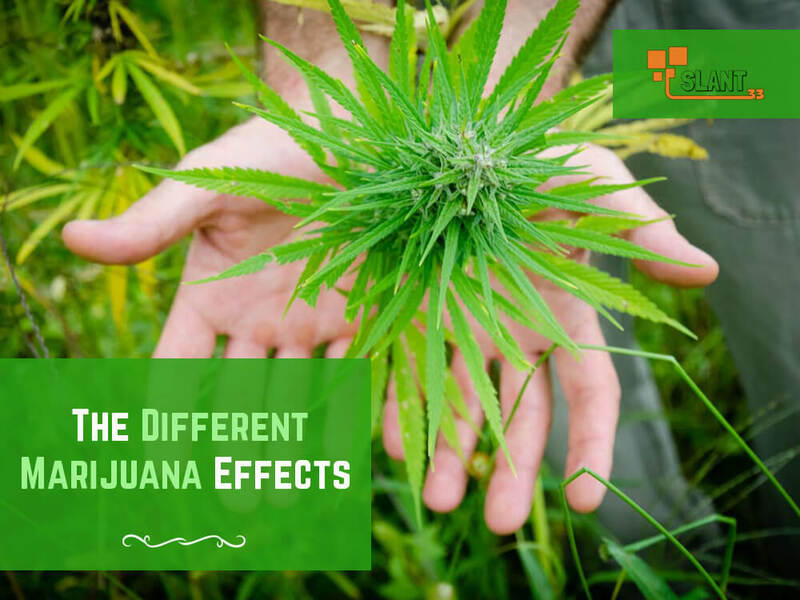 Marijuana effects everyone differently and everyone will have a different experience with this substance. The only way to see if you will enjoy cannabis is to give it a try. According to animal research and controlled studies of cannabis smokers during therapy of dependence, suggest that marijuana, exactly like with other drugs of dependence, experience withdrawal symptoms of many forms. 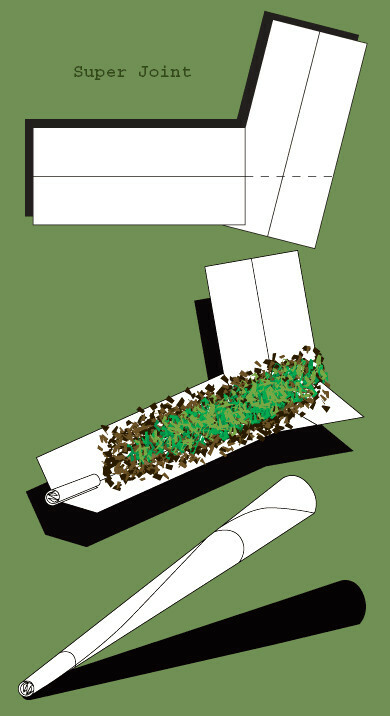 Signs of marijuana addiction are very similar to that of tobacco addiction, they urge. 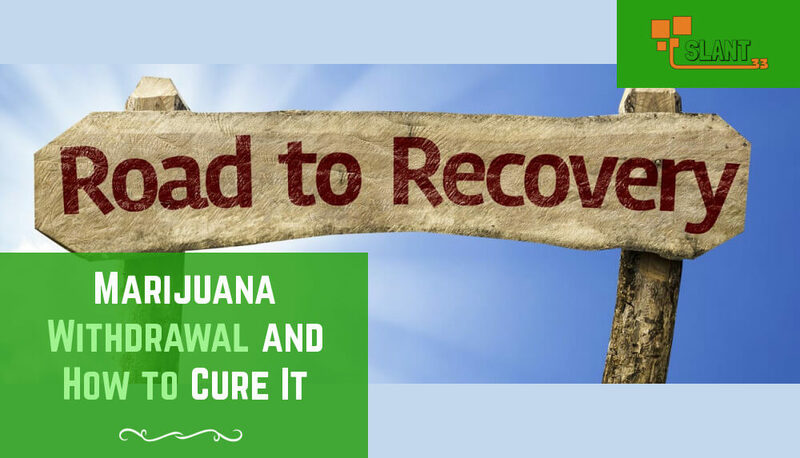 Signs of marijuana withdrawal first arise in serious habitual users within the first 8 hours and would be the most noticeable during the first ten days, but withdrawal symptoms can persist as long as 45 days. The withdrawal from marijuana is recognizable by behavioral and psychological distress. Most individuals believe marijuana is a benign drug that makes you have the munchies, there’s debate in the scientific community about whether withdrawal causes significant symptoms. I think that it is dependent upon the persons personality. For an example, someone that has a history of anger, depression, cognitive disorders, or perhaps mixes another drug with cannabis, can raise the symptoms of marijuana withdrawal. Individuals who use marijuana without thinking of its side effects also demonstrate a great deal of irresponsibility. Their altered perception or thoughts, while intoxicated on marijuana, may make them feel the need for this feeling. The best way to prevent cannabis withdrawal effects would be to use it in little doses and avoid taking it on a daily basis. Smoking marijuana takes a lot of responsibility and discipline in determining when the medication is suitable to use at the present moment. It’s best to avoid thinking that almost anything is achievable while using cannabis. While most of the times it is, you want to avoid situations where you could be the direct result of a financial, physical, or emotional diversity. For example, avoid smoking cannabis should situations where you have to operate machinery potentially come up, or where critical and fast thought process is required. Do not smoke if you need a lot of concentration, labor, operating a car or machinery. It’s just common sense. Since cannabis is an illegal substance in many of the states, lots of men and women consider using marijuana for substance abuse. Substance abuse is the maladaptive pattern of recurrent substance use created by recurring common adverse effects (effects and side effects). Not everybody suffers the withdraw symptoms of marijuana. 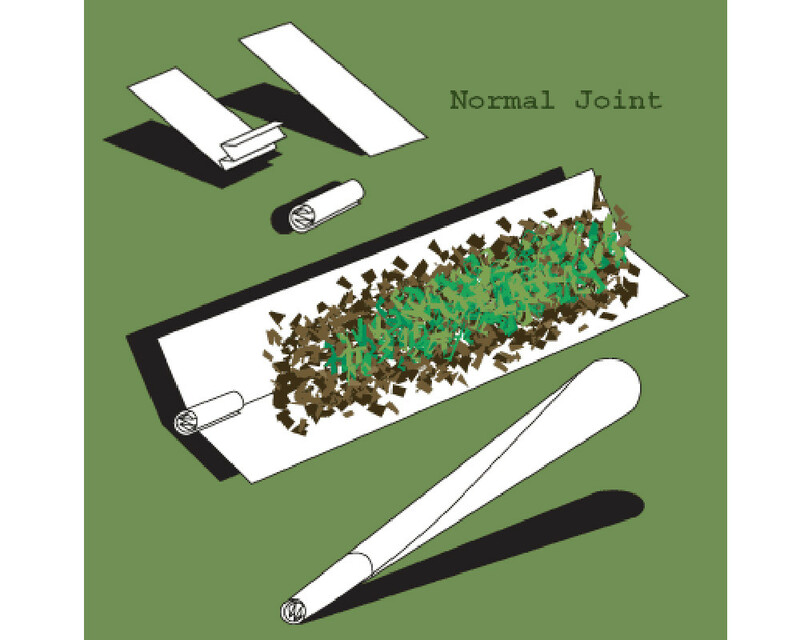 Just like cigarettes and alcohol, smoking cannabis is much of smokers’ daily rituals. A lot of people can build businesses, attend festivals and treat physical as well as emotional pain all while hitting the bong every day. It’s not hard to get things done while stoned out of your mind. Just like all meds everyone reacts differently. It’s great practice to take a rest from cannabis for a month or more, so that the withdraw symptoms can be recognized by the individual themselves. You can then counter these symptoms of a few simple remedies that actually work. Be creative, there are a lot more of these ideas out there. Use these ideas as a starting point and figure it out from there. Distracting yourself will prevent the withdrawal symptoms of marijuana, as long as you’re positive about it rather. Don’t go to other drugs to cover the unwanted withdrawal effects. This include cigarettes! Having simply one negative thought can bring on a whole set of chain reactions that literally enhance and increase your withdrawal symptoms. Lastly the strength to stop smoking marijuana comes from the individual themselves. Marijuana shouldn’t be blamed for dependence because of the effects it has. If you think you’ll have a problem using cannabis then simply do not use it. It is all about responsibility as well as the reputation you give cannabis.